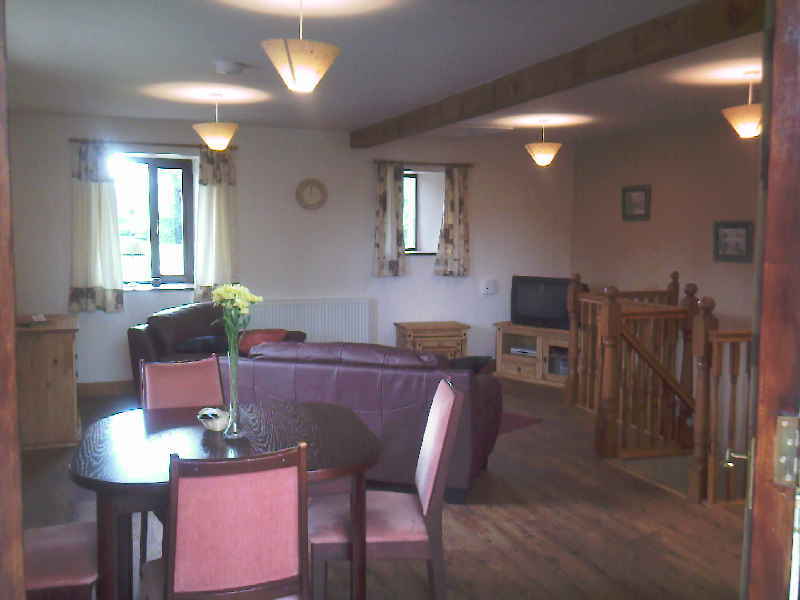 Our Holiday Cottages are surrounded by open countryside. 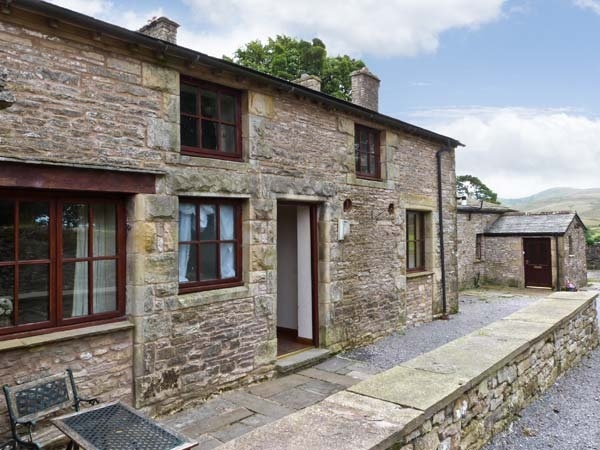 of Newbiggin-On-Lune, close to Tebay, Ravenstonedale and Kirkby Stephen. 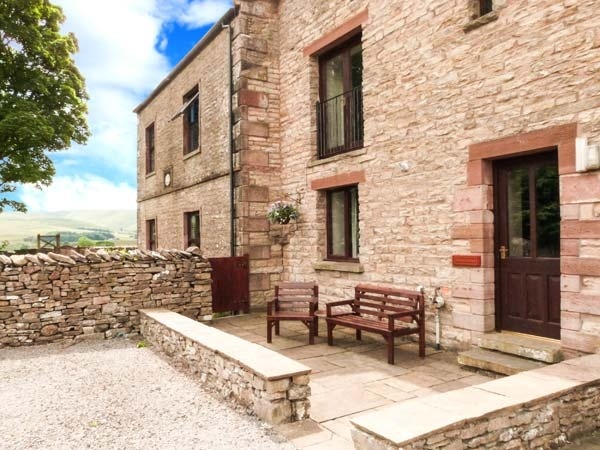 our little piece of the countryside is. 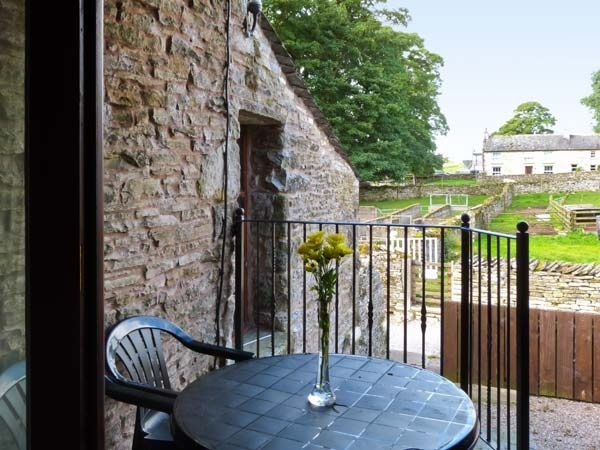 to make the most of the views. 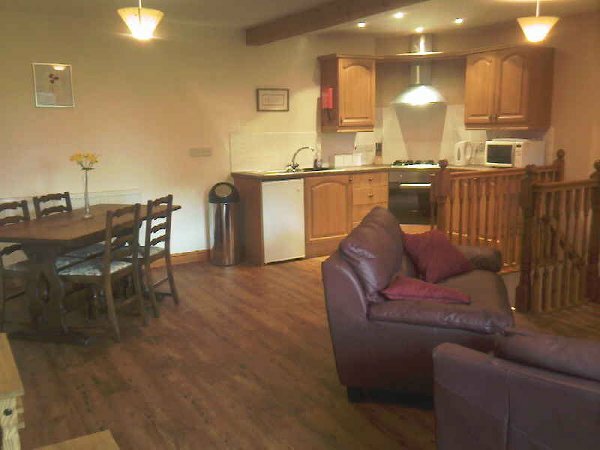 and relaxed on your stay with us. 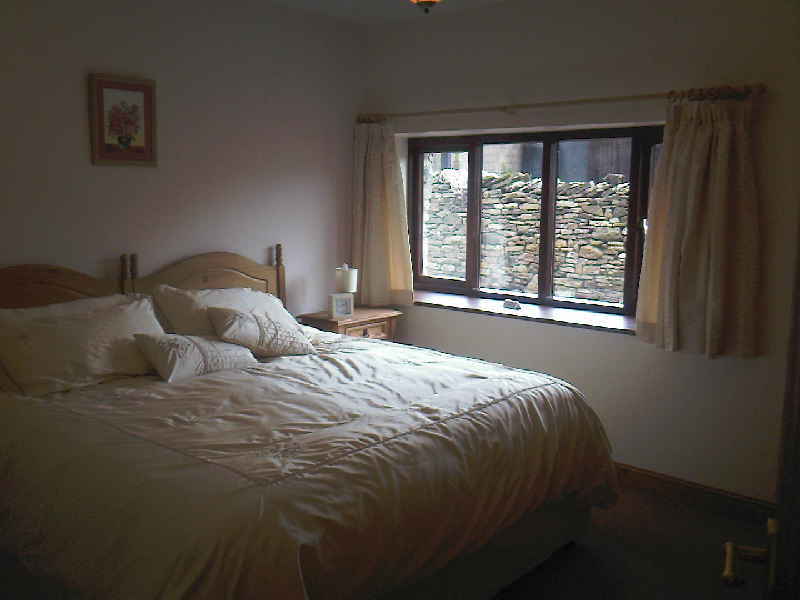 Stable Cottage sleeps up to 5. 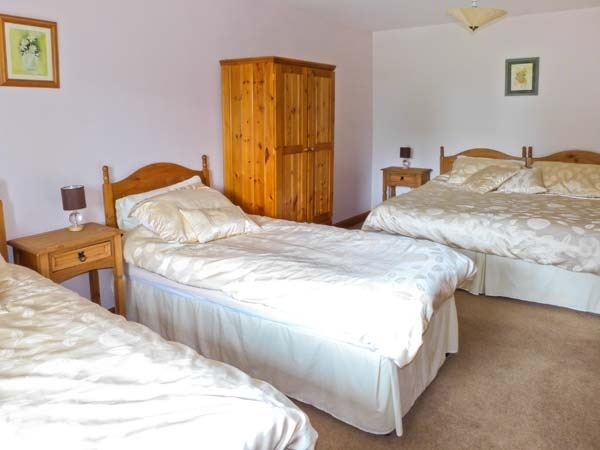 The bedrooms are situated on the ground floor. 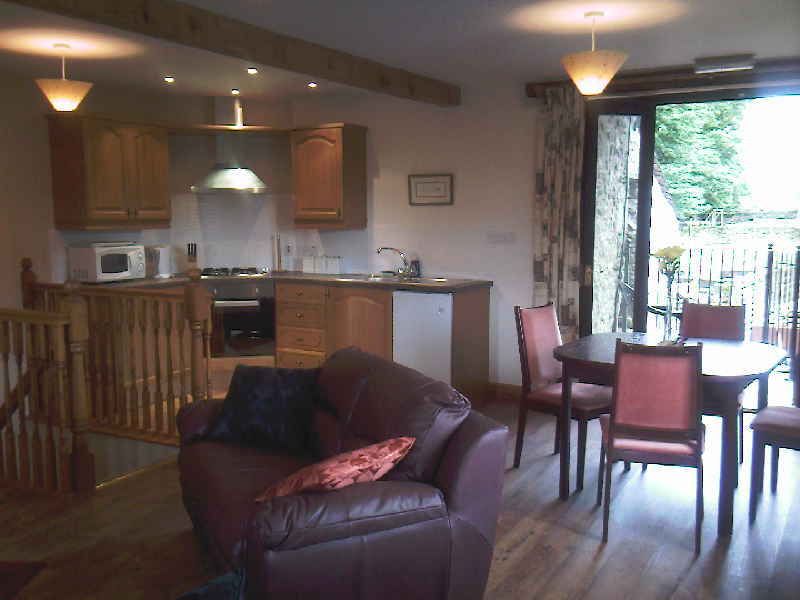 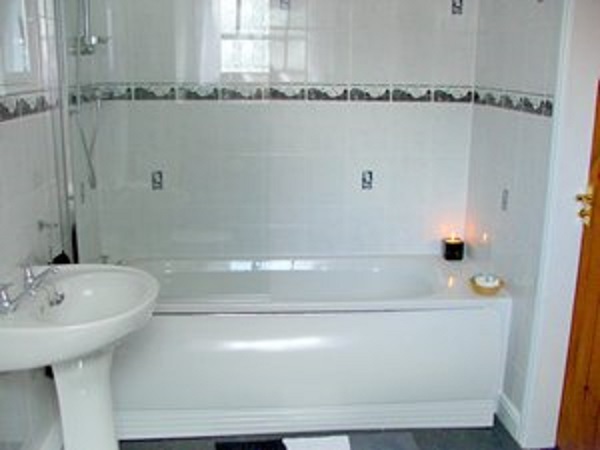 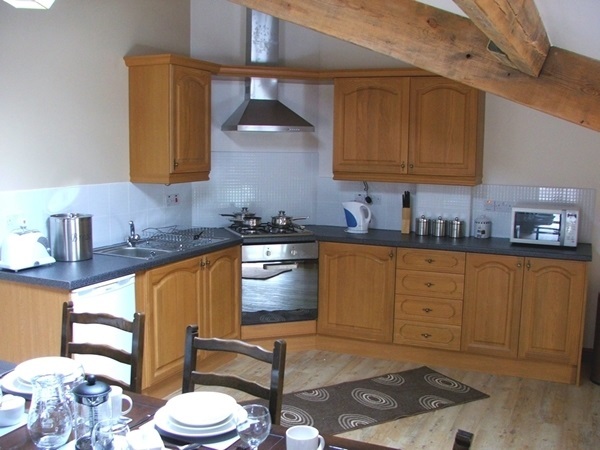 The Cottage is fully central heated providing ideal self catering accommodation all year round. 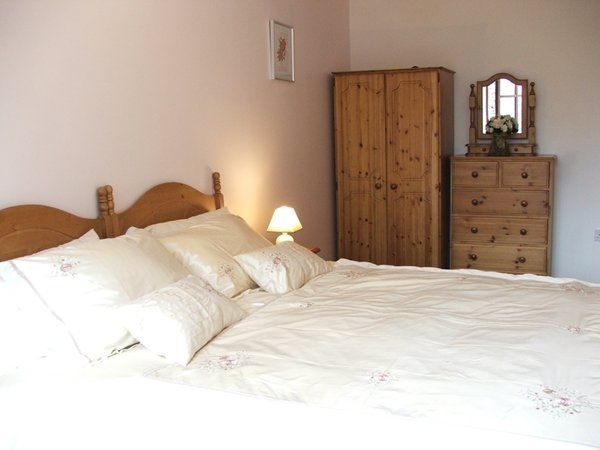 The Cottage is available for long stay holidays or short breaks. 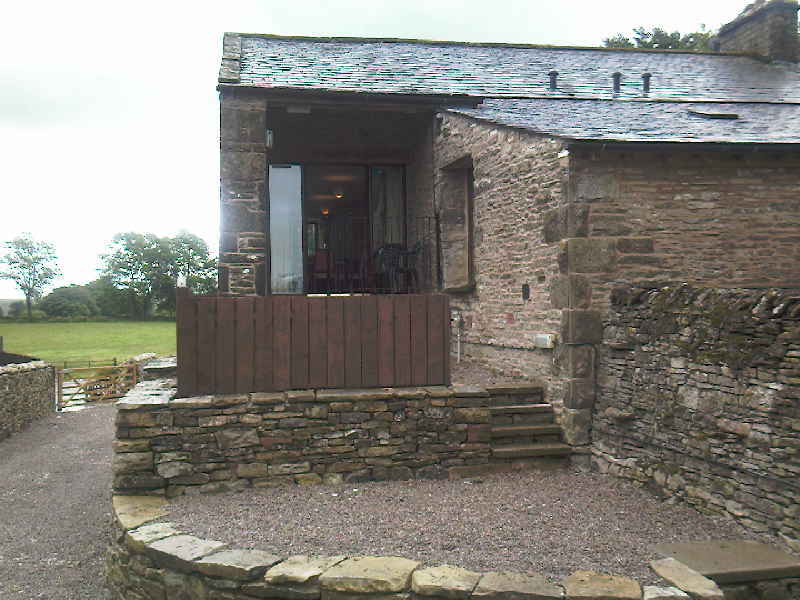 Old Byre Cottage sleeps 4. 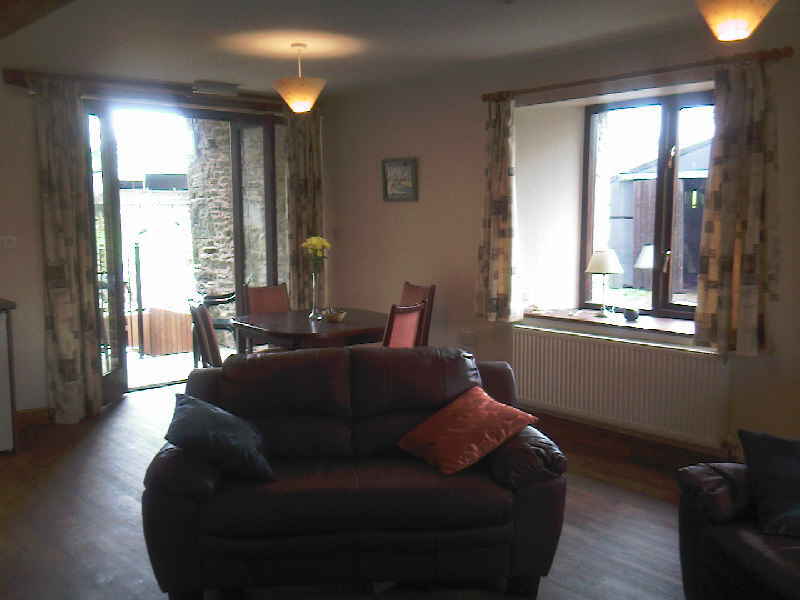 Downstairs there are 2 bedrooms. 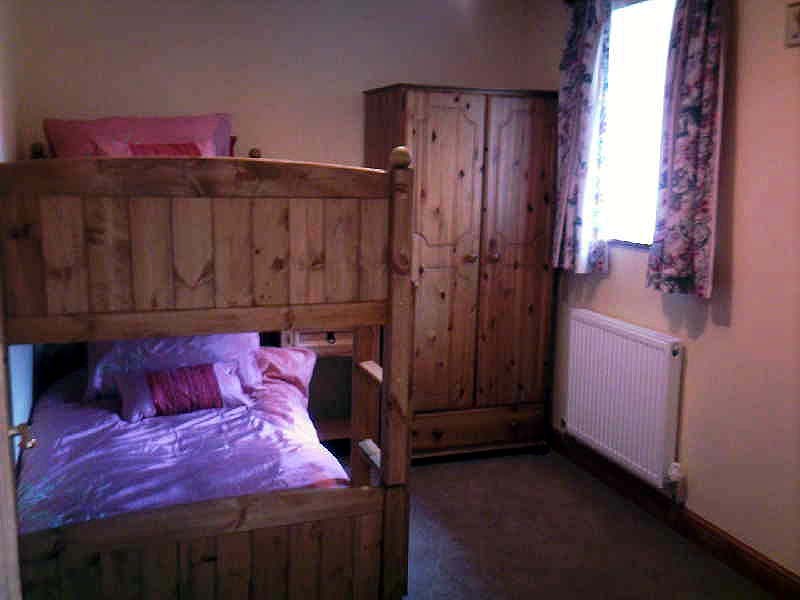 Bedroom 2 has bunk beds. 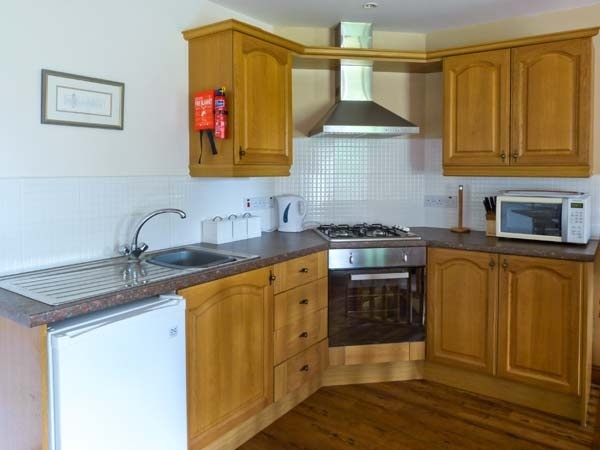 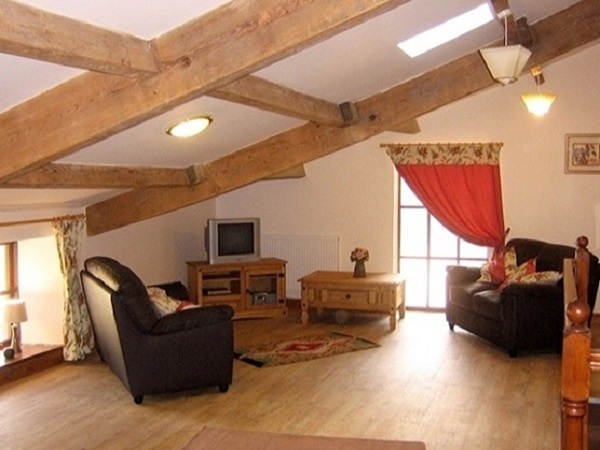 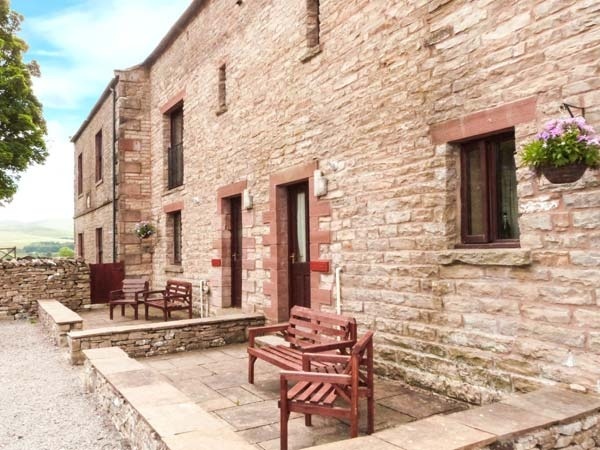 Hayloft Cottage sleeps 4 people. 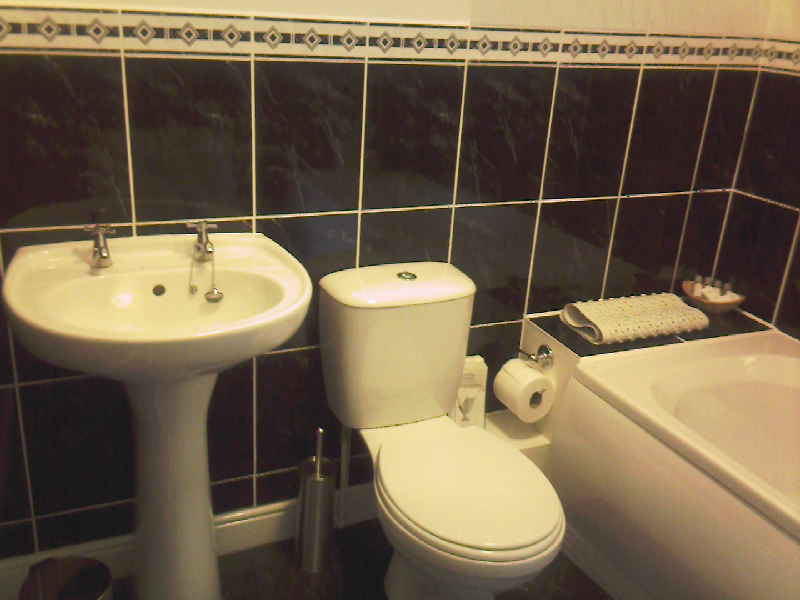 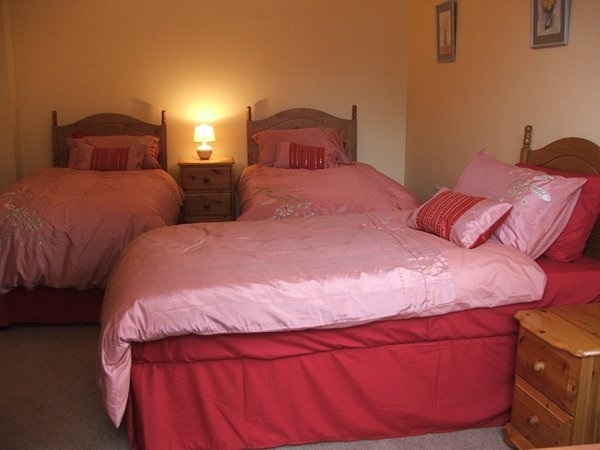 The Ground Floor consists of one Bedroom which sleeps 4 (either 2 double or 4 single).